The Mumbai team of Enforcement Directorate (ED) is probing many celebrities and individuals in Panama Papers case again. According to the reports, statement of some of these names has been already recorded. Many of them will be receiving a fresh summons for the next round of interrogation scheduled for October 2017. The list of persons to be interrogated includes three Bollywood celebrities- Amitabh Bachchan, Aishwarya Rai Bachchan, and Ajay Devgn. 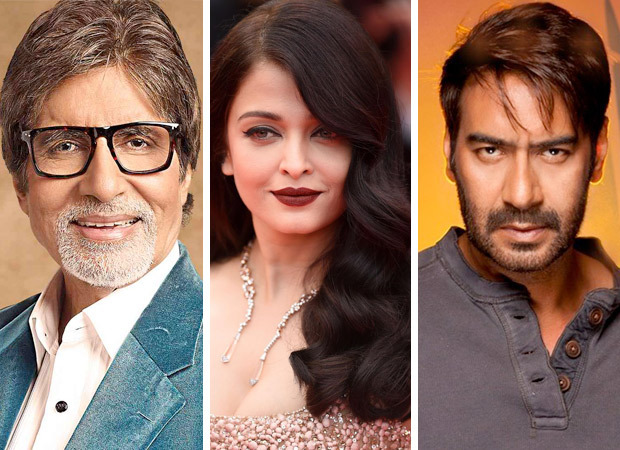 It has been learned that summons would be issued shortly to Amitabh Bachchan, Aishwarya Rai Bachchan and Ajay Devgn from the agency under Section 37 of Foreign Exchange Management Act (FEMA). The ED has initiated investigations to probe the alleged contravention of Forex laws by the individuals and entities named in this list under the provisions of the FEMA. A source revealed they have insisted the actors come to the ED office and face the investigation themselves instead of sending their representatives. Although the exact date has not been revealed, the interrogation will happen next month. Amitabh Bachchan, Aishwarya Rai Bachchan and Ajay Devgn’s names had cropped up in Panama Papers leak for their foreign remittances.